Narasimha has over 14 years of accomplished experience in coaching/training Agile Teams, and delivering project results via technology solutions spanning multiple domains. He has been mentoring and tutoring teams in his organization on scrum, XP, Kanban to help them become more Agile and future ready. He has conducted more than 50 Agile workshops and helped more than 1000 professionals embrace the Agile mind set. He has global experience having worked in Singapore, UK, US, Australia, India. He is a graduate from NIT/REC Calicut, 2001. His qualifications include Certified Scrum Trainer, Certified Agile Leadership and other certifications. Vivek is an Agile coach and trainer. He is a certified TBR (Training from the Back of the Room) trainer and speaker who started his career in scientific research more than a decade ago. He has experience working with clients from Fortune 500 to start-ups, spanning the State Department, banking, retail, non-profits, insurance, and healthcare. His expertise includes large-scale Agile transformations, organizational change, and leadership development. Vivek is actively involved in the Agile community and frequently speaks at global conferences and at local practitioner groups. Vivek's other certifications include CLP, PMI-ACP, SPC, and IGTF. Vivek holds a Master’s degree in Electrical Engineering from the University of Massachusetts and is currently based out of Washington, DC. Nanda Lankalapalli has been involved in software development since 1992. 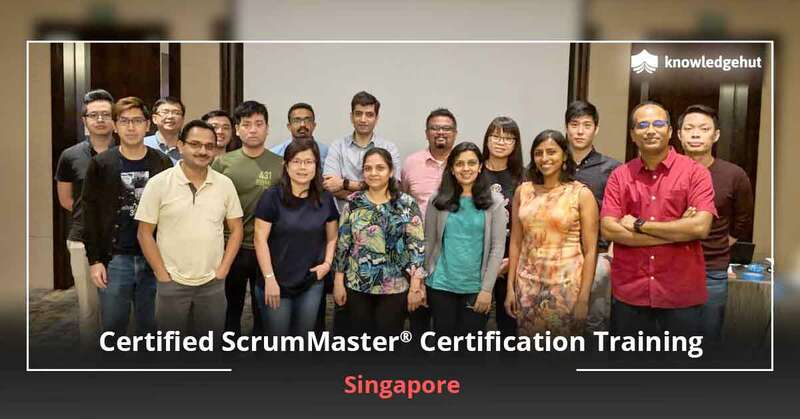 As a Certified Scrum Trainer, Nanda has expert-level knowledge in Agile and Scrum and as a Software Architect, he has expert level technical skills in Agile Engineering Practices. With this combination. Nanda helps technology people, as well as, process people understand Agile well. Nanda's Agile journey started in 2002 when he was part of a team with Mike Cohn in Denver, Colorado, USA. He practiced Scrum and other Agile methods thoroughly over several years, and his teams are highly successful in delivering products using Agile techniques. He is proficient in Agile Engineering Practices (from XP) and Lean Software Development practices. Nanda helps individuals, teams and organizations in their Agile journey by providing training, coaching and transformation services. Suresh Konduru has more than 20 years of experience in Agile transformation, coaching, training & new age leadership nurturing. He has worked in Distributed Agile and Scaling environment for large customers especially for Banking & Financial Services Fortune 500 customers. He has also trained more than 100 batches on Scrum across global locations viz. USA, India, Netherlands, France, Belgium, China and Sweden for several roles in IT and business organizations. Other experiences include those in the areas of Account Delivery, Program Management and Project Management. Established, managed and monitored large programs to drive Delivery Excellence, Financials, Innovation, Metrics, Customer satisfaction, Reporting etc. Besides these, he loves to conduct experiments to leverage Scrum outside IT such as education, Arts, Marketing etc. He is the Founder of Mumbai Agile Chapter – a platform enabling Agile enthusiasts to share and discuss Agile experiences since 2015. He is also an active volunteer in other city chapters such as Hyderabad, Chennai and Bangalore. Other achievements include: Volunteer at Global Scrum Gathering Minneapolis 2018, Global Scrum Gathering Singapore 2017. Invited Panelist at Global Agile Conference 2017. Speaker, Reviewer, Volunteer at BEACON-2017 and Global Scrum Gathering India 2016. Speaker at Agile Alliance 2018, Global Scrum Gathering Minneapolis 2018, Regional Scrum Gathering India 2017, Global Scrum Gathering India 2016, Agile Tour Bangkok 2016, Regional Scrum Gathering South Asia 2015, Agile Tour Chennai 2015. He has also innovated Exepedia - a Leadership Coaching Model and Training 'Scrum' from the Back of the Room to make trainings sticky and more effective. Anderson has extensive work experience of more than 15 years of which 10 years were spent in the Java ecosystem and more than four years working with Scrum projects. He has over 6 years’ experience in the capacity of a trainer, mentor and counsellor having been a professor of technology for graduate and undergraduate courses. Today, he is an Agile Coach at AdaptWorksand conducts training in order to help professionals transition into the world of agility. His specializations include experience in architecture and product development and information systems on the Java platform using Agile or waterfall, portal tools, big data, linked data, data mining and decision support systems. Having worked in Development Teams in the capacity of a Product Owner, and ScrumMaster he also has organizational experience which he brings forth in his training. Along with these, he is also an expert of Scrum, Java, Architecture, Development and other Agile methodologies. He has vast experience in recruitment and selection, foreign trade, health, health and benefits plans. The CSM Training had helped me immensely to understand Scrum better through the 2-days session. Training materials and the fun tasks were done in groups. The facilities provided throughout the training were also impressive. Thanks, KnowledgeHut for arranging such sessions at Trivandrum, looking forward to other related sessions for interested people to attend. Trivandrum is the capital of Kerala and one of the bigger towns in South India. There are many information technology led companies in this city that are dependent on the ISRO office here. In order to make these companies and their employees globally competitive, KnowledgeHut introducing the Certified Scrum Master training in Trivandrum. This 2-day classroom and online workshop will be led by tutors who are certified by the Scrum Alliance and will make you well versed with Scrum techniques and processes. The Certified Scrum Master training in Trivandrum will lead the participants to get certification as Scrum masters. 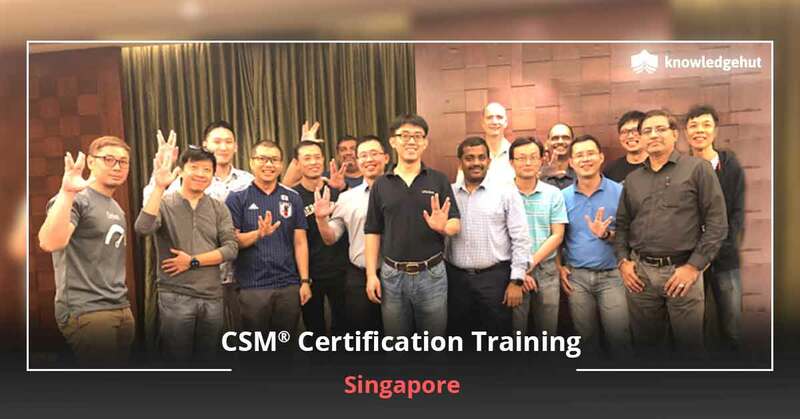 Upon the successful completion of this training, all the participants will get passwords which they can use to write the Scrum Alliance Certification Exam. The fee for this test is included in the CSM certification cost in Trivandrum. 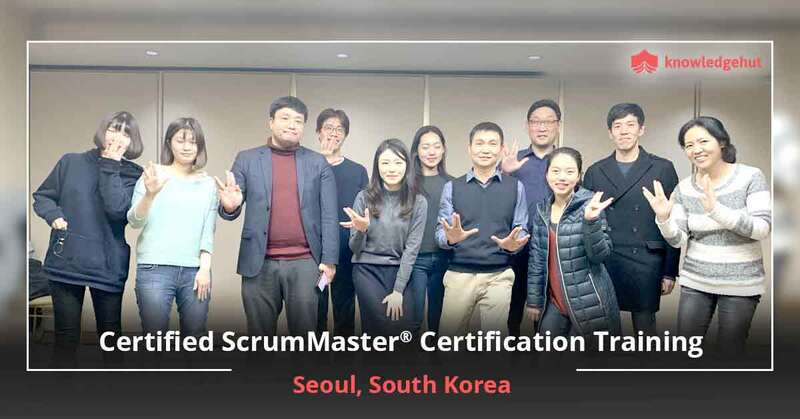 When a participant clears this test successfully, she is given a license to work as a scrum master. 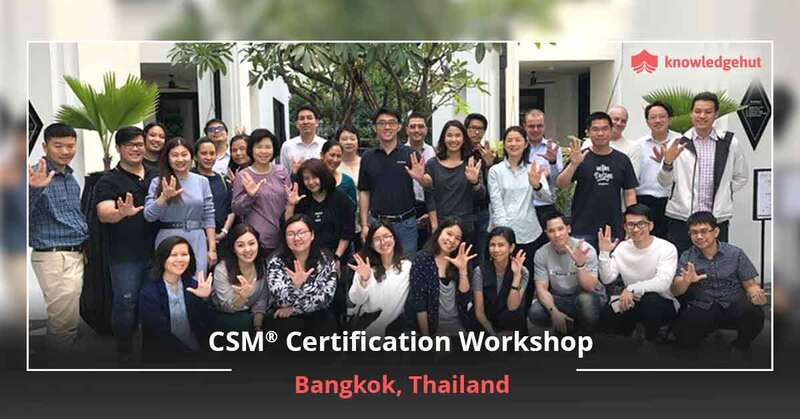 Register for the CSM training in Trivandrum in order to be eligible for a 2-year membership of the Scrum Alliance. CSM classes in Trivandrum can be attended by software testers, coders, developers, product managers, product owners and solution architects. This workshop can also be attended by team members of the scrum team. CSM training online in Trivandrum helps the participants get PDUS and other credits. 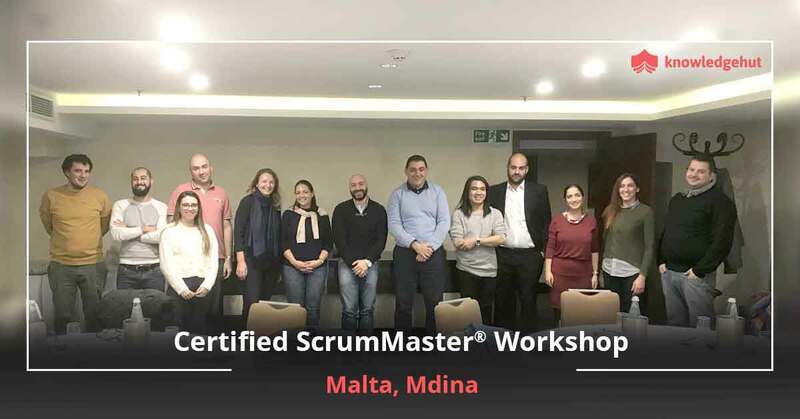 They also gain a deep understanding about the roles of the scrum masters, the product owners as well as the roles of the individual team members. 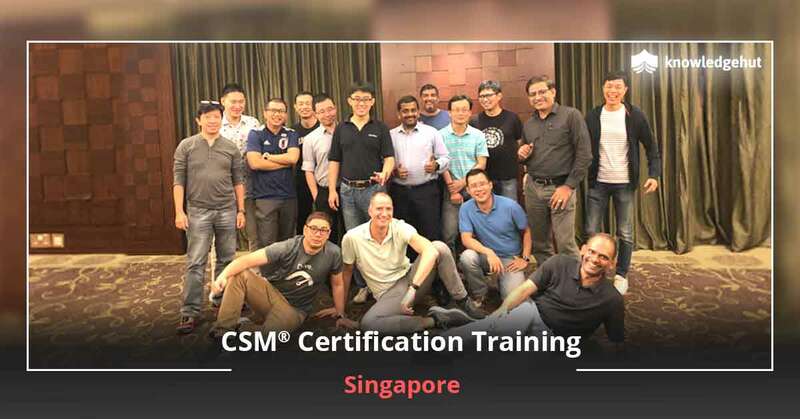 The CSM certification cost in Trivandrum has been worked out keeping in mind the affordability of the course. Join this course that is being delivered by KnowledgeHut which is a global partner of the Scrum Alliance.